This new practice text provides a series of readings focusing on case management in a number of fields and in a variety of settings with different client populations. Each chapter examines a major component of case management practice by presenting information about an innovative program from a different location around the country. 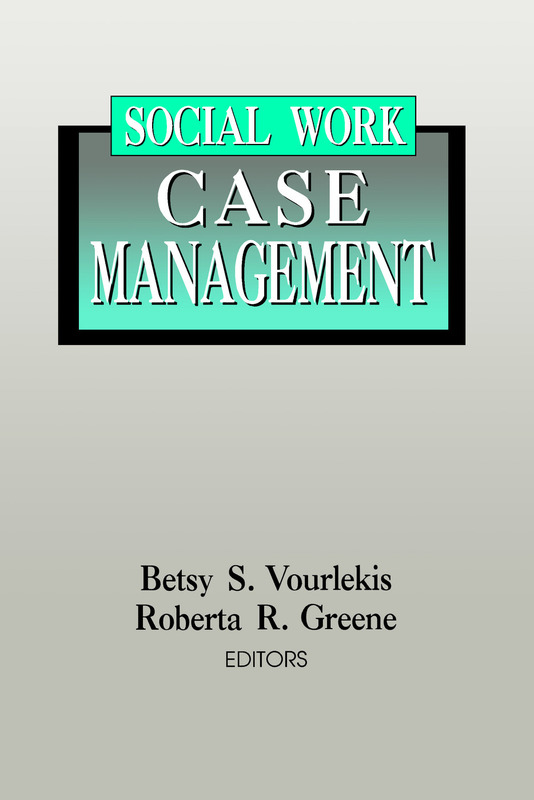 In conjunction, these readings provide a road map to social work case management.In addition to offering up-to-date practice approaches and examining the functions and skills of case management in depth, the authors provide the policy information needed for putting this traditional form of social work practice into today's service delivery context.